Unreal Lawns supply and install artificial grass in Salford and the north west of England. We serve domestic and commercial customers in the area, with products suitable for a wide range of applications from outdoor spaces and gardens, to event areas, exhibition space and more. See below for some examples of projects we've carried out in the Salford area. 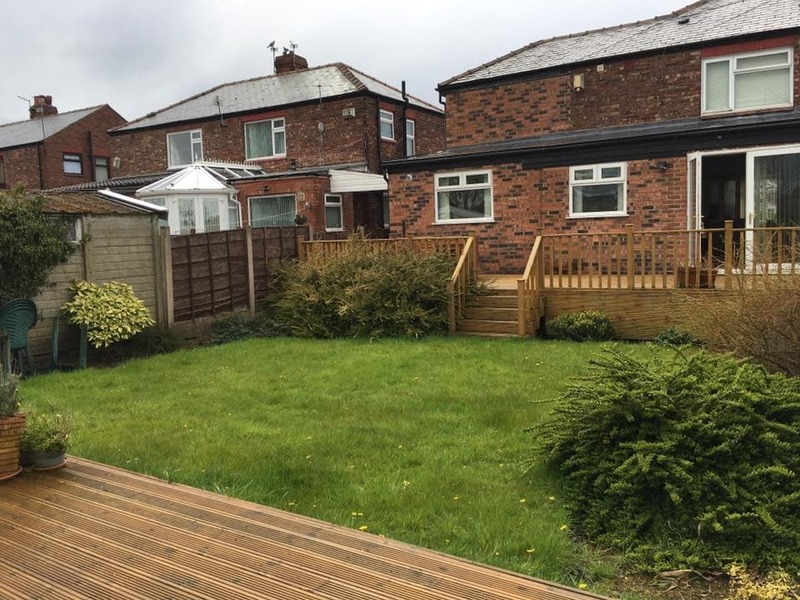 Unreal Lawns were called to a property in Salford, Manchester with the brief to convert the owner’s dull back yard into a garden using artificial grass. They liked the low maintenance that came with their previous brickwork patio in the yard, but wanted something that felt more like a garden. Artificial grass lends itself perfectly to a project like this. The installation of our artificial grass completely transformed the space, bringing more colour and appeal to the back yard. The owner was delighted with the completed installation, and will enjoy using the space for BBQs. A young family asked us to come and install artificial grass in their back garden in Salford. The home had a clean and modern look to it, and the customer wanted this continued into the garden. The installation of our Supreme 38mm artificial grass was perfect for this. 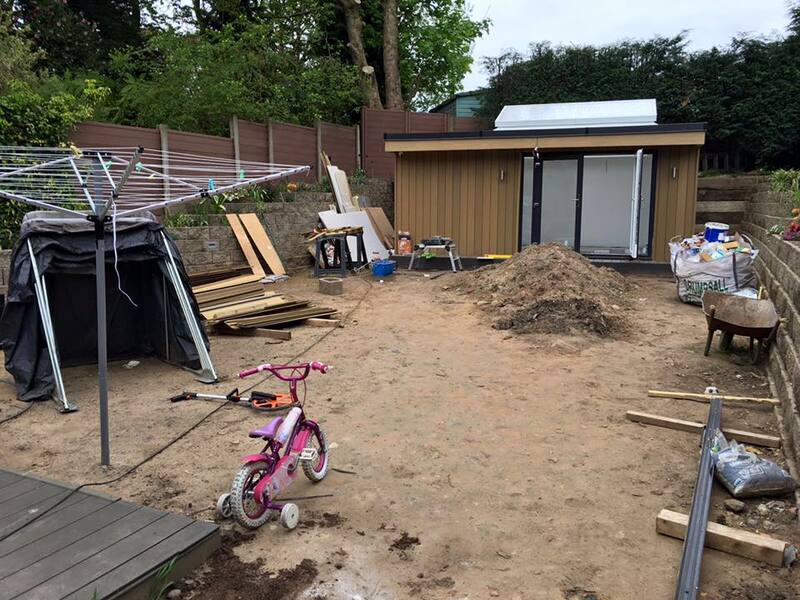 The garden has been transformed into a neat and contemporary space, and somewhere that’s safe and clean for the children to play. The customer was over the moon with the end result, and was particularly pleased with the curved edging design. A customer in Salford was getting tired of the upkeep and maintenance required from their natural grass lawn. 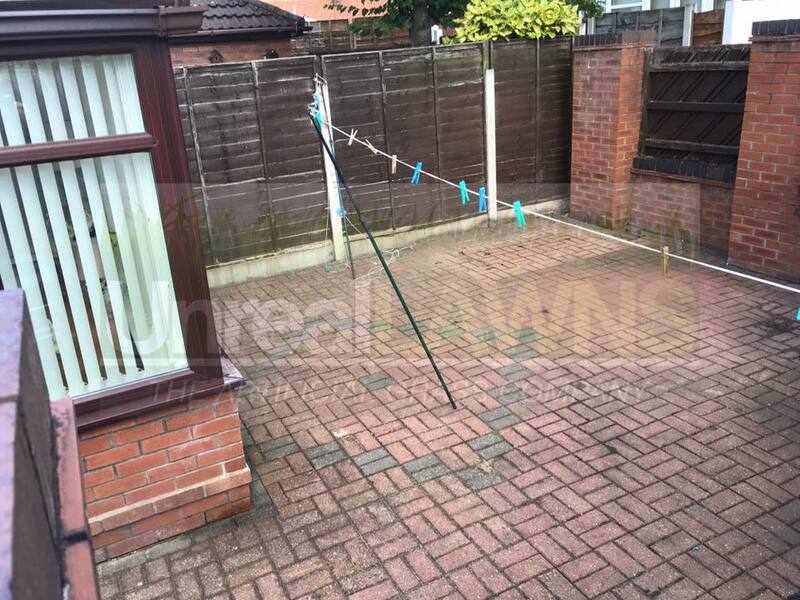 After giving us a call, they were excited at the prospect of using artificial grass in their back garden. Once they saw the finished result, they wished they had contacted us years sooner! They were happy to have a clean and tidy garden that requires zero maintenance.